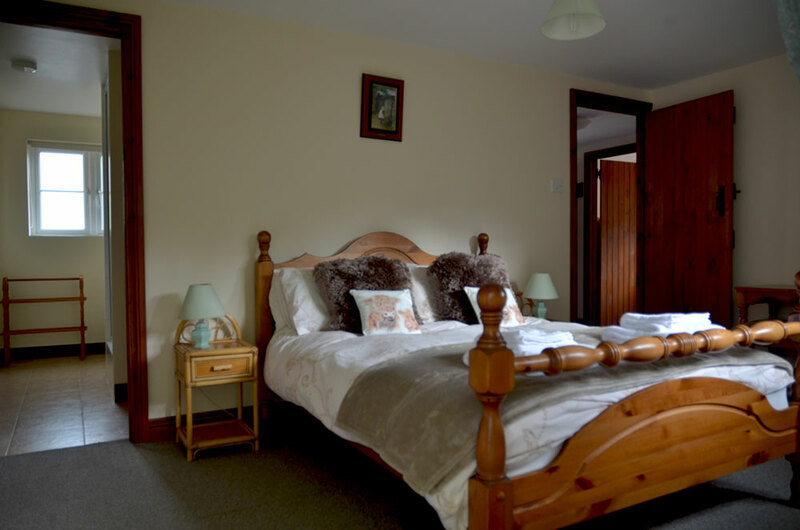 This warm centrally heated cottage has a first-floor open plan Living Room/Dining Room with stove and beamed ceiling. 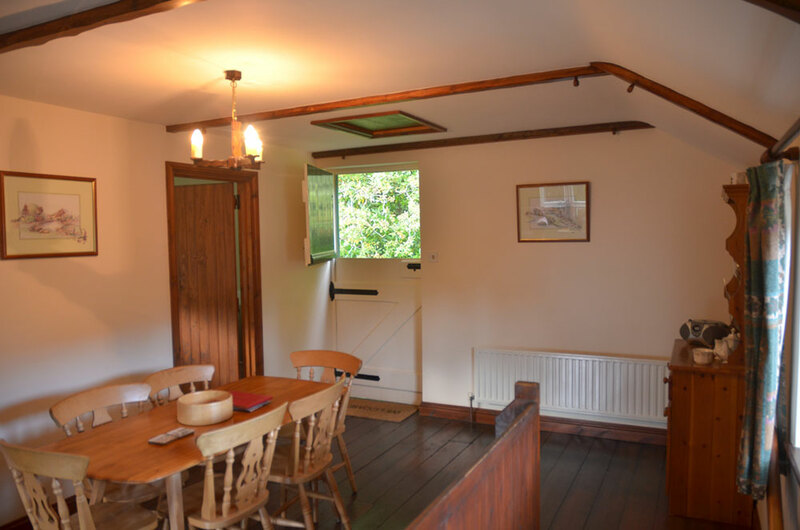 Off the Dining Room there is a fully fitted Kitchen and external stable door giving access to the deck giving direct access to both tiers of the garden. 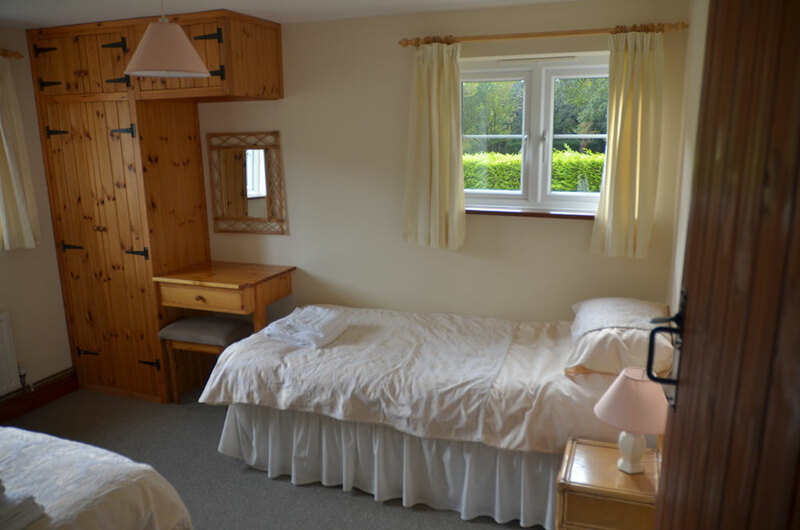 The ground floor Master Bedroom with ensuite Shower Room and garden access via patio doors, two further Bedrooms, comprising one twin and one a single plus cabin bed (suitable for child or small adult), and Family Bathroom. Dishwasher, Washer/dryer, Fridge/freezer, Oven, Hob and Microwave oven, Freesat TV, DVD & CD player. Linen and towels. BBQ and parking area. Adjoining the courtyard there is The Barn – a communal building for all to enjoy. 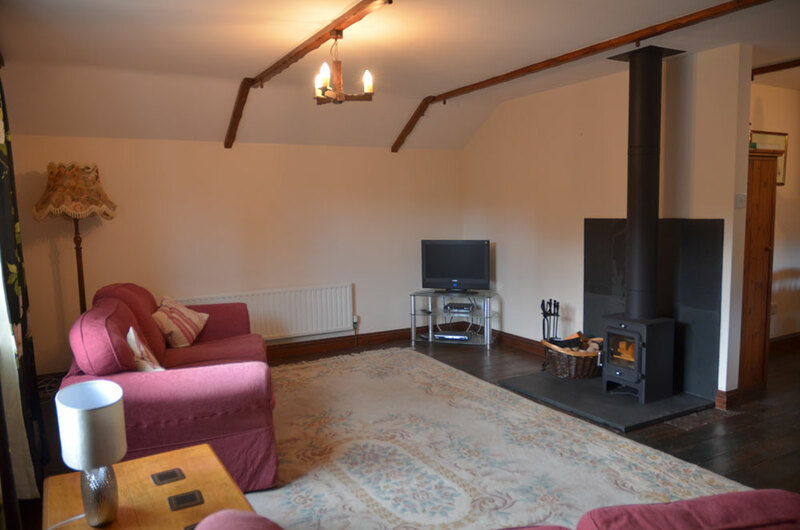 the large lounge with log burning stove. Please Contact Us to check availability, discuss your requirements and make a provisional booking.